I received these products for review purposes from Influenster. All opinions are my own. I am dabbling in make up a little bit lately. The main way I try things out is through samples sent to me through Influenster. I am learning what things works for my skin tone and what things don’t. It has been so much fun. I am learning a lot. I try to add a little extra to my looks every now and then. For those of you who don’t know what Influenster is it is a program that you can sign up for, for free. 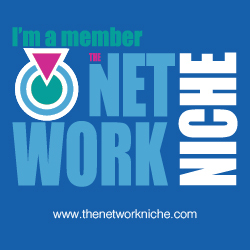 Once you sign up they will send you samples of products to review like they did me. 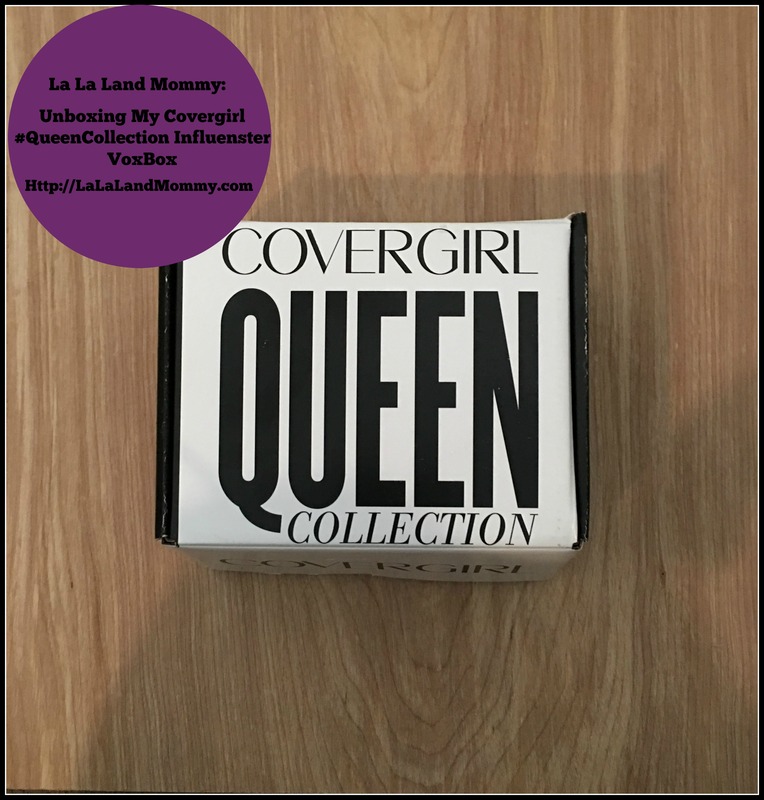 So there you have it that is what is inside my CoverGirl #QueenCollection Influenster VoxBox. Check back later to see what I think of these products. What do you think will I love them or hate them?